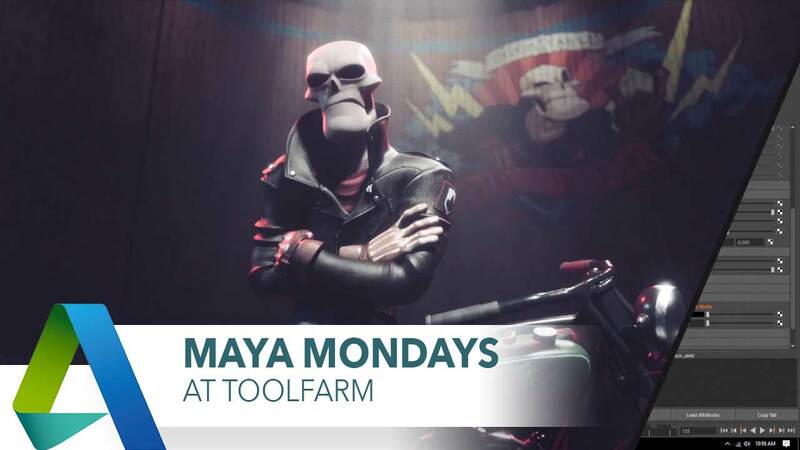 This is a quick overview of what's new in Maya 2018 for modeling workflow. My Oh Maya dives a bit deeper into Modeling improvements. Watch and learn. These are somewhat arranged from most basic to most difficult but none are really too difficult. Mike Hermes redoes an old video with Maya 2018 and you can't get much faster and easier than this! If you're new to Maya, here's a quick tutorial to get your started on modeling a soda can.